I have sold a property at 107 31771 PEARDONVILLE RD in Abbotsford. THIS IS THE UNIT FOR YOU!!! PROFESSIONALLY decorated by a certified INTERIOR DECORATOR, this GORGEOUS 2 bedroom, 2 bathroom condo leaves little to be DESIRED. This CLEAN unit features STAINLESS appliances in the kitchen, 2 FULL bathrooms, LARGE bedrooms, CROWN MOLDING, laminate and TASTEFULLY painted. Access to green area through the patio doors. 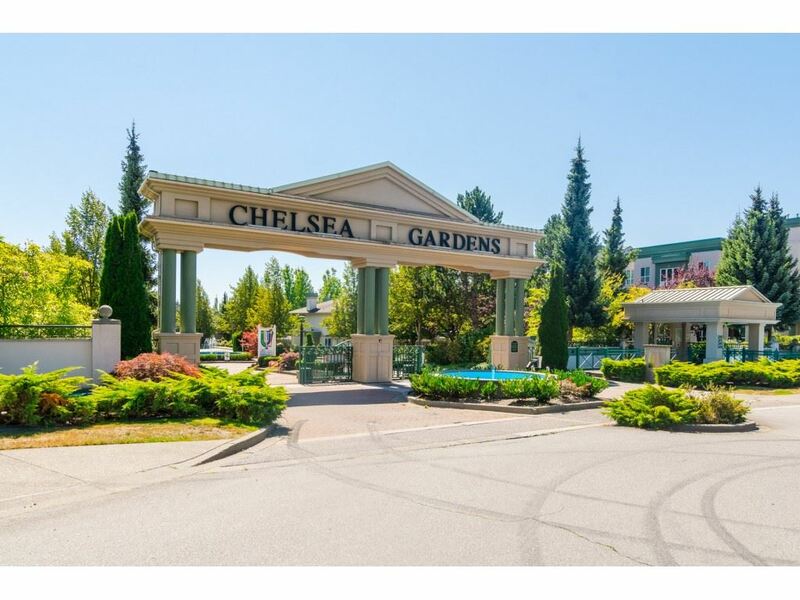 This building is in a great location with SHOPPING nearby as well as transit, Hwy 1 access and other amenities. 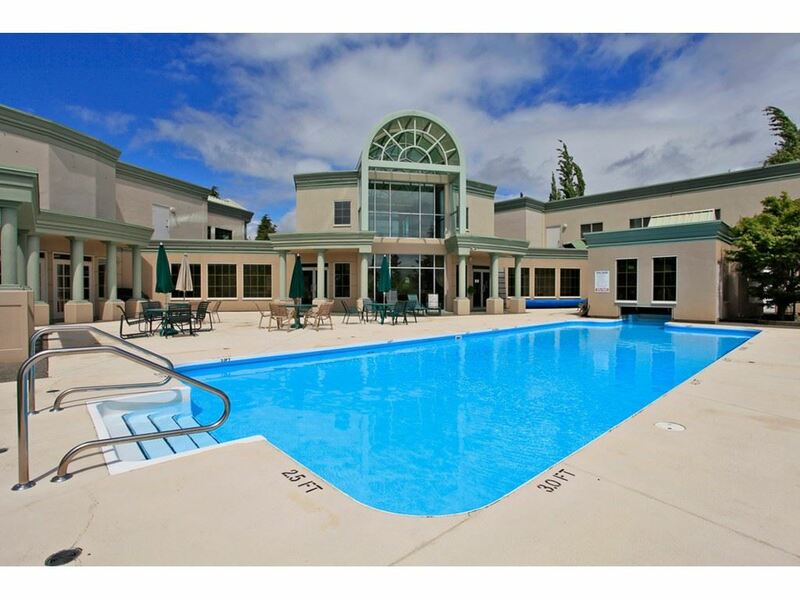 This is the perfect unit for anyone looking for MOVE IN ready.